Facebook has officially debunked the myth of the 26-friends limit in post reach on your News Feed. If you took time to read how the News Feed’s algorithm works, you would know all these posts circulating on Facebook are empty. Then again, the way the algorithm works can lead some people to believe there is some truth to these claims. Because the posts in your News Feed rank the way Facebook’s algorithm believes is in your best interest, you may see content from the same people atop your News Feed. This has fueled the theory behind the myth. Yet, if you scroll down further, you will see posts from more people. Instagram also have its own myth where posts reach only seven percent of your followers. 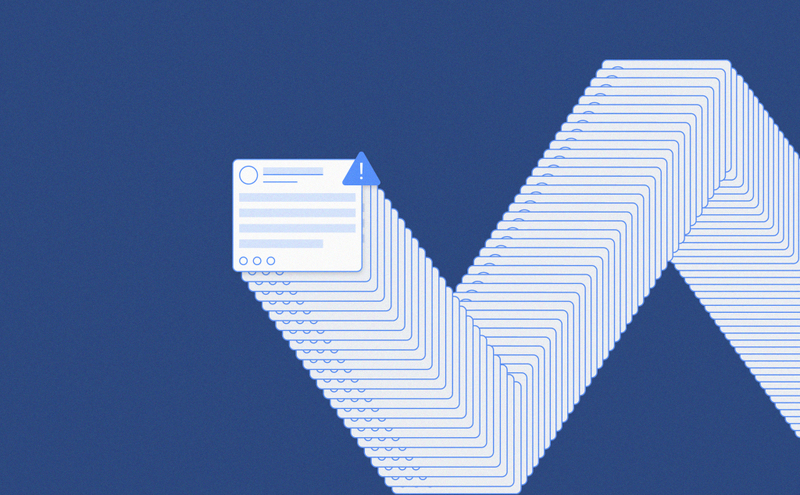 The Facebook-owned social network notes that what appears in your feed dynamically changes on who you follow, the profiles you engage with, the time of posting, and more. You may think your reach is limited only to a small subset of the profiles you follow. But Instagram has not even come up with a number to stop post reach. Like on Facebook, the algorithm shows you posts that it thinks you are likely to engage with. If you often like or comment on posts from a small circle of friends and relatives, more of their future posts will show atop your feed. If you comment on a post from a person you rarely or never connected with, you may think you “unblocked” them and start seeing their content in your feed again. The system never blocked them. Your comment on their post paved the way. The algorithm merely acts as a liaison officer to rekindle your relationship with that person by showing his or her posts on your News Feed. The system acts like an average person in real life. If you keep calling or emailing your family and friends, you sustain a close relationship with them. If you only frequently do so, both parties will feel a bit distant from each other. On Facebook and Instagram, you must continually engage with posts from those you follow so future posts from them will appear atop the feed. Facebook answers to its investors. To keep them happy and calm, it has to show growth in usage, not only in size. …we’ve built, and are continuing to build, new controls so that people can directly tell us what they want to prioritize, take a break from or get rid of. If you want to make sure you see everything from a certain person, you can use the See First feature to put that person’s posts at the top of your Feed. If you’ve heard too much from someone, you can Unfollow them. If you just want to take a break from someone, the Snooze feature removes them from your News Feed for 30 days. You will find other variants of these theories circulating Facebook. These are not true. And the internet is full of available resources to read on how the system actually works.